Where to begin? Graduation from the Culinary Institute of America (CIA) is probably the best place. It was right after graduation that I got my first job cooking at Jasper's, the premier American restaurant in Boston at the time. Chef-owner Jasper White was not only a wonderful mentor, honing skills that I learned at the CIA, but, he taught me to be respectful of how food was sourced, produced, and delivered. Although I was raised to be an ethical individual, Jasper helped transfer those values to the food world and cooking in particular. After three years at Jasper's, I moved on to cook at the Four Seasons Hotel in Boston, then returned to New York and worked in a number of fine restaurants including Le Bernardin and Orso. My objective in changing jobs was usually to increase my knowledge of food and cooking in both variety and style. At one point I had to make a decision about what my future in the food industry would be. Restaurant life is a very all-encompassing one, and I had to decide if I would be willing to give up friendships and many of my various interests in order to continue on an upward path. After much soul searching and consultation with family and friends I decided to alter my career path so that I could still maintain my interest and involvement with food, but, develop new skills as well. I decided to study journalism so that I could write about food from a unique perspective. I received a BA in journalism from NYU and started my freelance career writing about all manner of things. Naturally, I wrote about food, and my first paid piece was a story about an Asian spice, galangal, published in the New York Times. But, I also wrote about education, finance, travel and personality profiles among other subjects. But, by far, food and cooking articles predominate. Publications that I have written for besides the NY Times include Newsday, Newark Star Ledger and The Sun in the New York area and others throughout the country. Magazines include Time Out New York, Travel and Leisure, United Airlines' Hemispheres, Veggie Life and many others. Along the way I wrote three Cookbooks, starting with The Everything Vegetarian Cookbook and the Cup of Comfort Cookbook. The most recent is The Ethical Gourmet published by Broadway Books a division of Random House. (Click here for a review.). 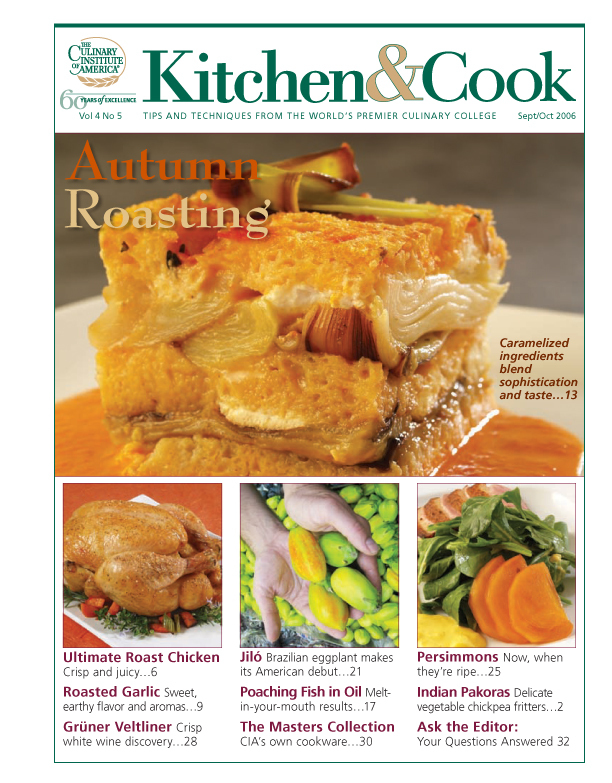 One of the most complex and interesting activities that I've had during my writing career has been my tenure as the editor of a newsletter published for the Culinary Institute of America (CIA). 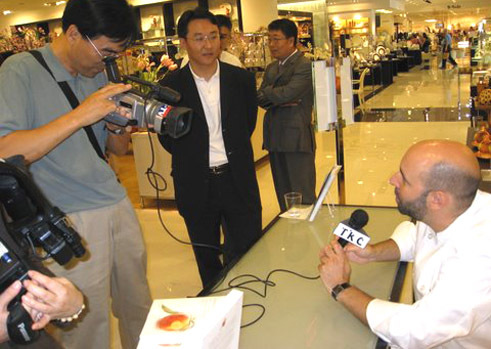 I helped the publisher develop the concept for the magazine and sell the idea to the CIA. Another twist in my culinary career is in my role as a teacher. 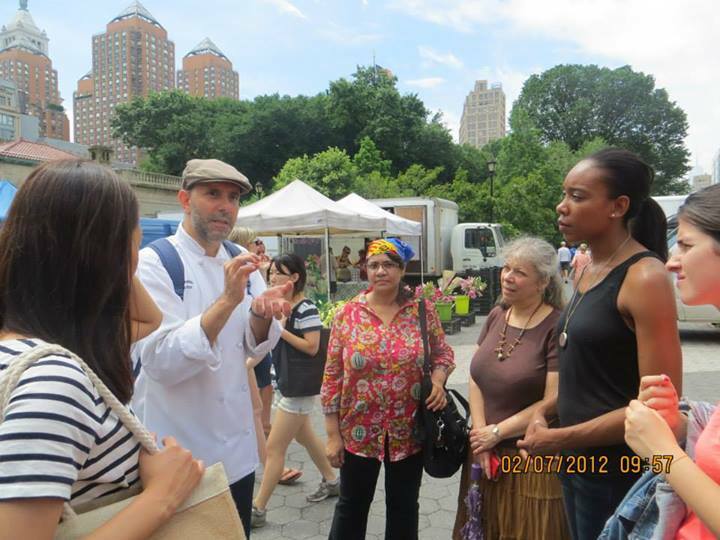 Since 2008 I have been teaching courses at the Natural Gourmet Institute in New York City. I teach courses both in the Chef Training Program and in the continuing education division. Natural Gourmet Institute is an especially exciting place to teach because of its high ethical standards in food selection and preparation which are very compatible with my own values. The school is both fun to teach at and a wonderful learning experience for both me and the students. Some aspects of the school's program and my own involvement are described on the Chef Training page. Learning about food, as with all education, is a never-ending proposition. Along with all of the other ways of learning, I have found that travel and the opportunity it provides to see firsthand how foods are prepared locally is especially enjoyable. A sampling of these experiences and photos of the various dishes that have appealed to me are shown on the Europe Food Travel and Asia Food Travel pages. I still cook for a number of private clients on special occasions. And I continue to write articles for publication. I am currently working on a proposal for my next book. When I am not doing any of the above I enjoy bicycling along the Hudson river on Manhattan's west side, my weekly game of chess, good music, reading and of course going out to a good meal and discovering new foods.